Jack Hazlitt could be described as a "survivor's survivor". 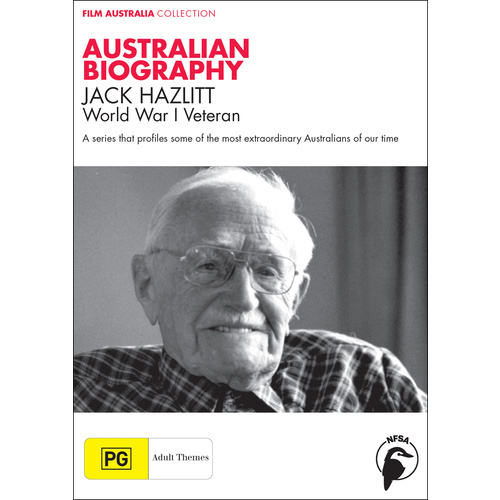 When war broke out in 1914, Jack lied about his age and enlisted in the Australian Infantry Forces. He was looking forward to a life of adventure and overseas travel. In July 1915 Jack arrived at Gallipoli where he became a "runner", jumping across the trenches and constantly dodging enemy fire. Miraculously he survived for five months. Jack went on to fight in France and Belgium and he took part in the Battle of Pozieres on the Somme, where he saw his brother for the last time. Finally, a bomb blast put an end to Jack's army career. 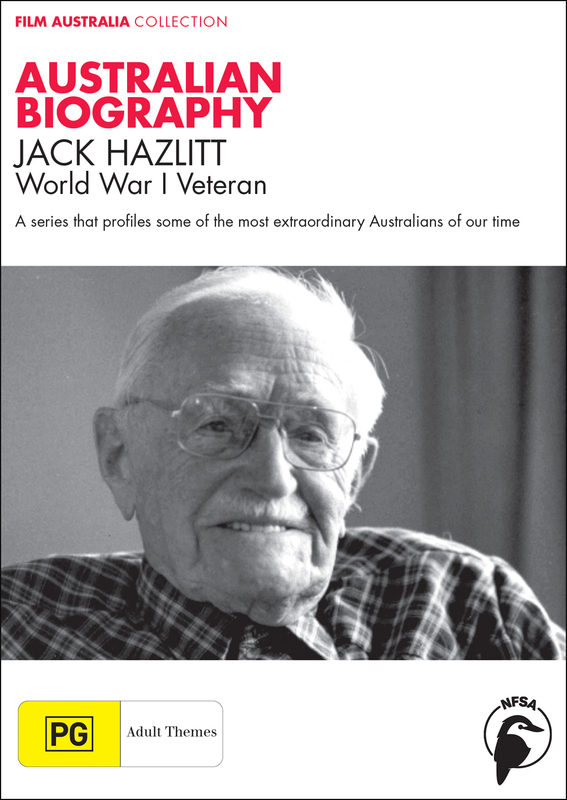 Jack Hazlitt was a daredevil, the archetypal Australian of a past era. 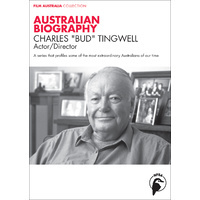 This interview for Australian Biography was his last. He died in 1993, aged 96. 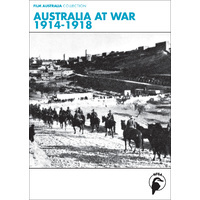 Curriculum Links: Australian Studies; English; SOSE and Modern History. 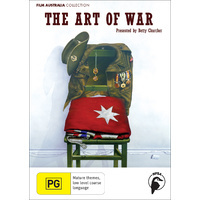 Of particular relevance to NSW History Stage 5 Topic 1 'Australia to 1914', Topic 2 'Australia and World War One' and Topic 3 'Australia Between the Wars'.